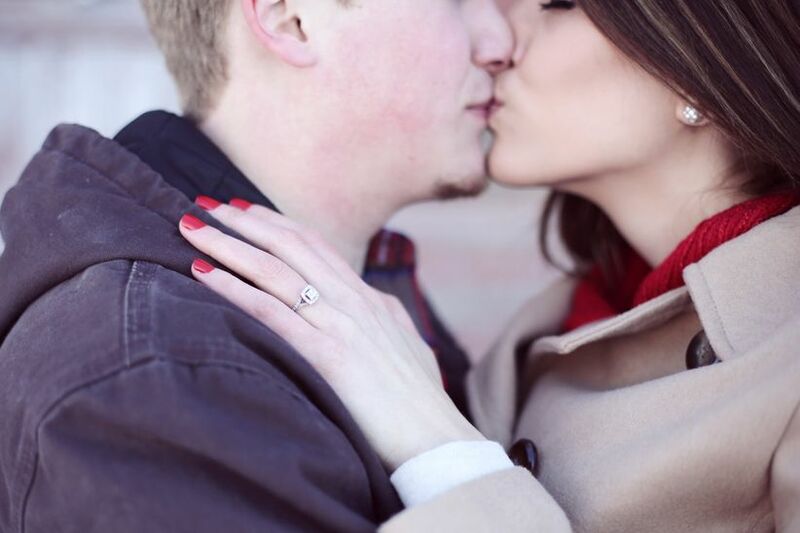 Are you questioning whether or not you’re seeing signs of a proposal coming this holiday season? See if any of these proposal signs sound familiar. The holiday season is a common time to see signs of a proposal coming. Aside from the festive lights donning homes and trees, families are already coming together to celebrate—what’s one more thing tack onto the celebration? For these reasons and more, the high season for engagements tends to be November through February. In fact, statistics show that nearly 40 percent of engagements occur during this time period alone. 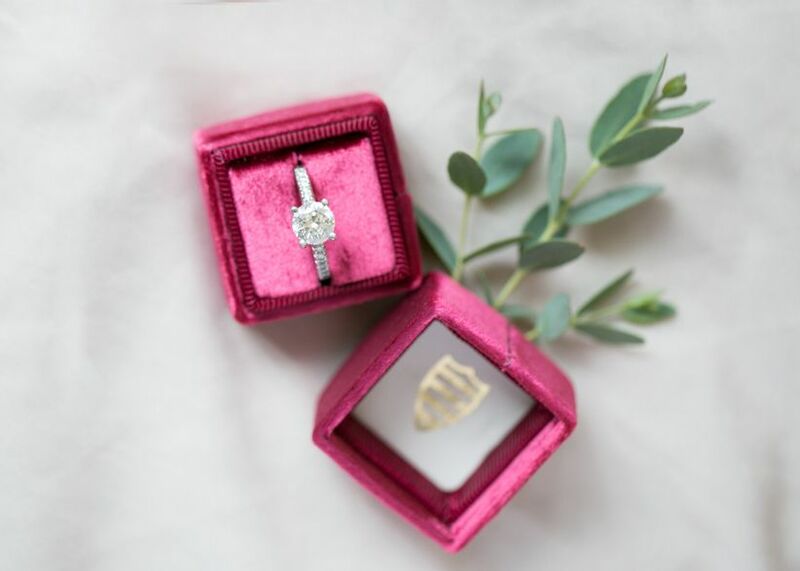 Are you questioning whether or not you’re seeing signs of a proposal coming this holiday season? See if any of these signs sound familiar. 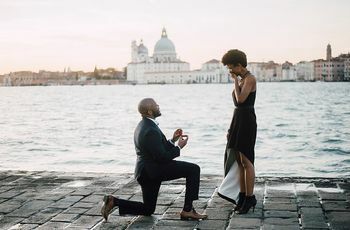 This might sound like a no-brainer and one of the clearest signs of a proposal coming, but if your partner is super stealth, he or she might slip the question into a conversation that seems unsuspecting. For example, upon you responding to the news that your friend got engaged, your partner might ask you what you think of her ring. 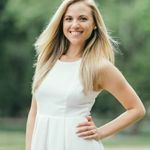 “Again, this is a discussion you may have had previously (and in the past you may have given your partner hints along the way), but your partner is now bringing up the discussion to understand and process all the details and traditions that might be important to you,” Dr. Orbuch explains. 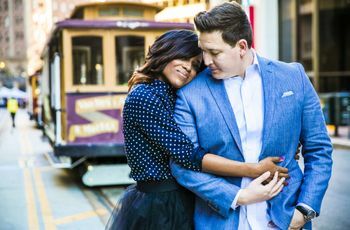 “If your partner is asking questions —specific ones— this is a big sign that he or she is trying to get the proposal right.” If you're on board, give as much detail as you’d like to ensure he or she picks the right ring for you. If your partner’s family lives nearby, one of the biggest proposal signs is that he or she is going over to visit with them more often, or neglecting to invite you when he or she normally would. If your families live far away, you might notice your partner is talking to them more often. “Your partner may even give you a clue, like telling you they know something about your parents that you didn't tell them previously,” says Dr. Orbuch. “Your partner may even say something to you like, ‘I'm so excited to go visit your parents this holiday season,’ when you've never heard that before!” Keep an eye out for signs that he or she is communicating with your family more than usual. If your partner usually swoops you off your feet with an exciting excursion, it may be tough to know whether or a planned trip is one of the signs of a proposal coming. But experts agree that trips away together represent romance. “Trips related to love and settings can set the stage for a romantic experience,” says Bahar. If you notice your partner asking you which weekends you have free in the coming months, you may want to schedule an appointment to get a mani and pedi!